It’s Microsoft Ignite this week, so we thought now would be a great time to provide a community update on what Bitnami has been up to with Microsoft lately. First, a bit of history. Bitnami is known for its catalog of 130+ open source applications and run-time environments that it packages, maintains, and publishes to public catalogs like the Azure Marketplace. To achieve this, Bitnami has developed sophisticated internal tooling and automation that simplifies and streamlines this process. In March, we launched Stacksmith. A productization of this core Bitnami technology, Stacksmith is designed to help enterprise companies package and maintain their own applications for the cloud. Stacksmith takes your applications and scripts, repackages and optimizes them for the cloud and / or containers, and delivers the images and templates you need to deploy them to your chosen target. In May, we added support for Microsoft Azure to Stacksmith. This opens up a host of possibilities, not the least of which is that best fit cloud services become available to your applications. 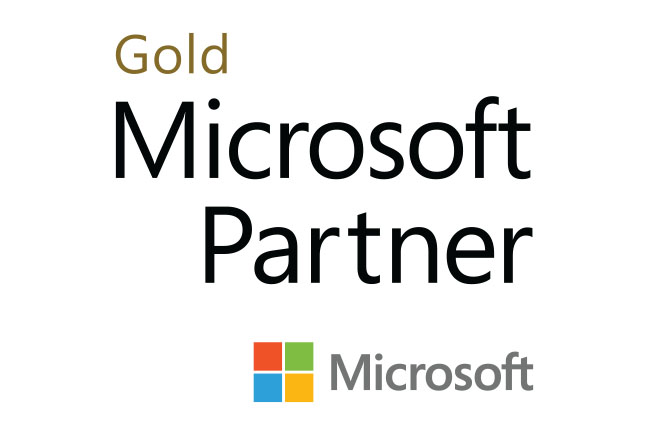 Now, we are really happy to announce that Bitnami has attained Microsoft Azure Gold Status, and Stacksmith is now a co-sell ready Software-as-a-Service solution in the Azure Marketplace. In addition, Bitnami has created a Stacksmith consulting offer, which is available from the Azure Marketplace under the consulting services category. This offer is designed to provide all the support that enterprises will need to get up and running quickly and efficiently with Stacksmith. Stacksmith provides the same level of trusted packaging and maintenance as Bitnami’s application catalog offerings have been come to be known. This simple, effective, and personalized consulting service shows customers how to get applications to the cloud quickly. We are pretty excited about all of this, and look forward to a super productive partnership with Microsoft that continues to expand and strengthen. Learn more about Stacksmith, or how you can use the Stacksmith consulting offer to realize immediate value by getting your enterprise application packaged, deployed, and maintained on Azure or AKS quickly and easily.